WHAT CLASSES IN MOTORSPORT HAVE YOU DO YOU COMPETED IN? DO YOU HAVE ANY SPONSORS OR PERSONS YOU WANT TO THANK FOR THEIR SUPPORT? I would Like to thank Triple Eight Racing for supporting me in my racing career. HOW DID YOU GET YOUR STARTED IN MOTOR RACING? I met Roland Dane & Shane Van Gisbergen from Triple Eight racing and they introduced me to the world of racing. WHAT IS YOUR MOST MEMORABLE RACING MOMENT? 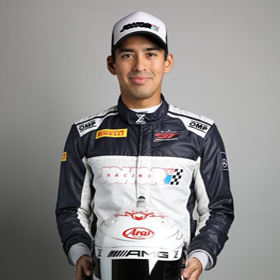 i was on podium in my very first & second race of my career in Buriram International Circuit. DO YOU HAVE ANY FAMILY MEMBERS THAT ALSO RACE? 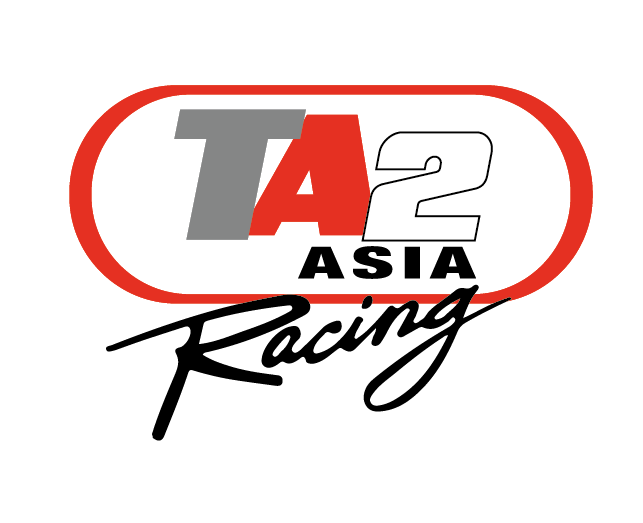 Yes, my younger brother races as well & he will be competing in TA2 Asia Racing Series this year. BESIDES RACING, WHAT OTHER ACTIVITIES ARE YOU INVOLVED IN? Besides racing im also involved in Polo, Golf, boating, Off-roading/camping, Scuba-Diving, Riding M’cycles & also flying helicopters. DO YOU SET GOALS FOR YOURSELF IN RACING? IF SO, WHAT ARE THEY? My dream is to race in the V8 Supercars Series and also the 24 Hour of Le mans. TELL US ABOUT SOMEONE WHO INSPIRES YOU, OR IS A MENTOR TO YOU. Shane Van Gisbergen & Jazeman Jaafar have always been my guidance in my racing career & not forgetting AYRTON SENA!! WHAT DO YOU LIKE MOST ABOUT RACING ? IF YOU WON A MILLION DOLLARS, AND HAD TO SPEND IT IN 24 HOURS WHAT WOULD YOU SPEND IT ON? i would definitely donate it to the less fortunate people.